57 Jensen Street, Hughes. Photos: Supplied. 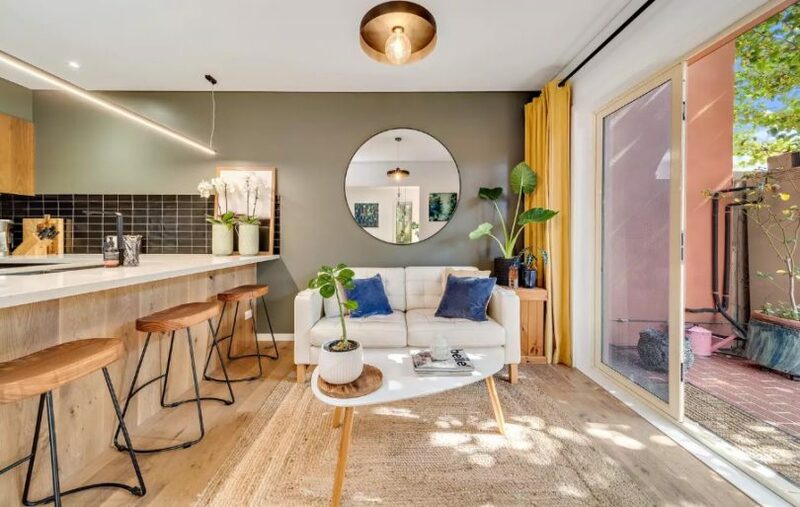 On a roll with major auction events that exploit traditionally quiet selling periods, Ray White Canberra is lining up for its major auction night for Easter. Already it looks a winner, with three of the homes selling prior to auction. On Wednesday, April 17 at Old Parliament House, with ACT auctioneer-of-the-year winner Alec Brown wielding the hammer, 15 properties throughout the city and surrounding region will be offered for sale. Ray White Canberra Head of Sales Scott Jackson says this is the agency’s fifth major auction. And while traditional agencies discourage vendors from selling in winter, or January’s summer holidays, Ray White looks for a silver lining in those periods. Ray White’s rationale is, in a digital world, people on holidays can still shop for a home and return to Canberra to view and organise a purchase. “In winter everyone said wait till spring. We thought waiting for spring will be waiting until everyone else is in the market and competition for our vendors goes up, yet buyer numbers don’t necessarily go up. We were of the opinion if the buyers were there when no other homes were on the market, the supply and demand equation would work in our vendors’ favour,” Scott says. “This Easter event, we looked at another point of the year where we might be able to capitalise on more buyers and a bit of urgency among buyers, the rest of the marketplace is not very active,” he says. While inspection and clearance numbers have come back a little, well-priced and presented properties are still selling. “I bought a house at auction two weeks ago, I think if you get the marketing and pricing strategy right, there are still plenty of people out there looking to buy and sell homes at the moment,” Scott says. Inspections have reinforced the point at 57 Jensen Street, Hughes, listed with Nikky Symon and Jenny Dunley, and 4 Sutcliffe Street, Nicholls, listed with Mark Johnstone. “Our buyer numbers are still trending up which is good, even with the federal election on the horizon,” Scott says. Auction nights are an accurate gauge of the market. At a previous summer auction, an under-bidder made subsequent bids for two more properties. In the end, they missed all three, but showed that when multiple properties come up at similar locations, buyers are prepared to register for all of them and act on their interest. “Buyers will get a realistic feel for the market,” Scott says. “We are still clearing between 50 and 60 per cent of our auctions on day 21 of a campaign, which is still pretty good. Compare that with listing a place with a price, you are not clearing anywhere near that,” he says. 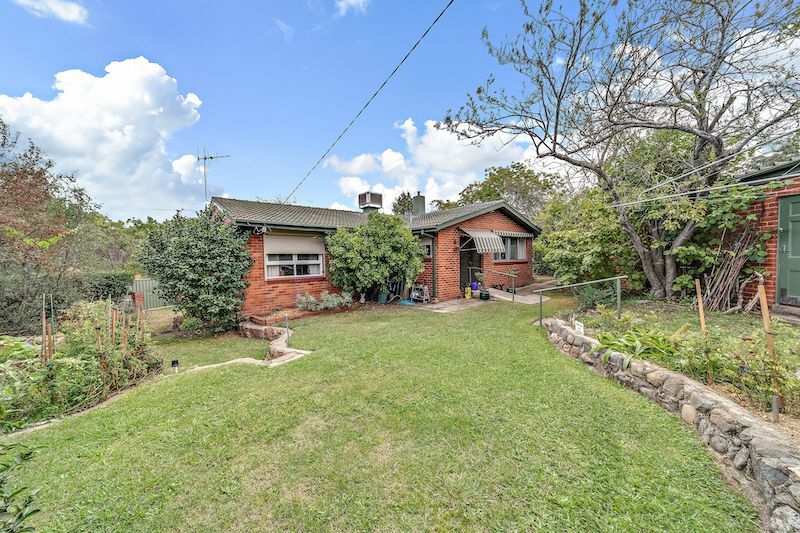 Any family will quickly grow into contentedness at 57 MacLaurin Crescent, Chifley, a three-bedroom home near parkland, shops and across the road from the pre-school. 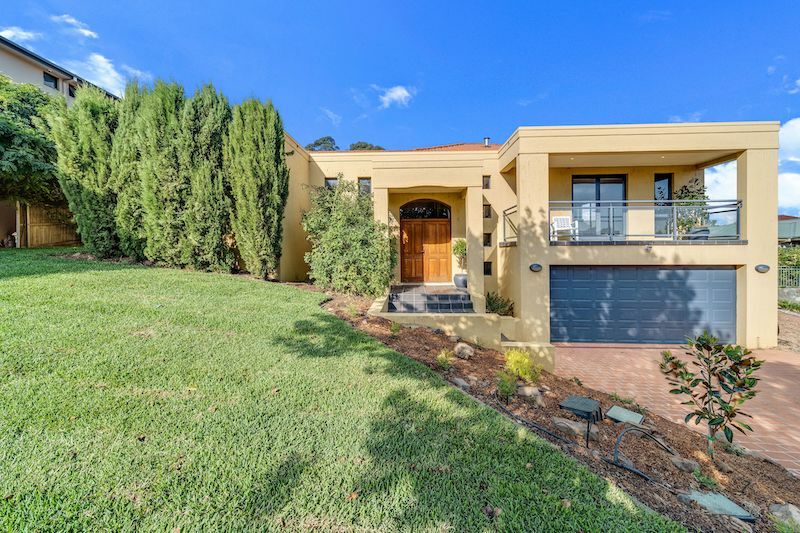 An easy walk to Woden and Phillip shopping centre and services and a short drive to the City, Tuggeranong and the Parliamentary Triangle. The two-bathroom home has three separate living areas and an open plan kitchen. A large picture window brings plenty of light into the formal living room which overlooks the front garden. Mature trees including golden ash feature in the garden on a lovely big 714 square metre block. 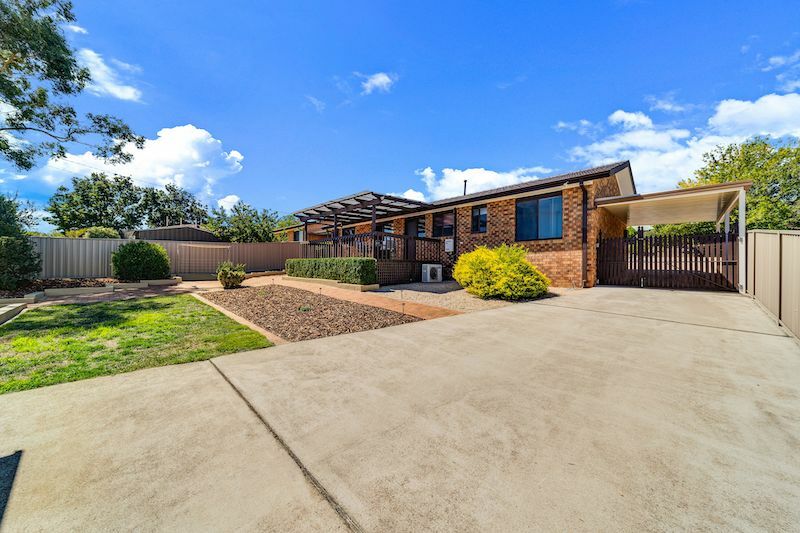 18 Rose Scott Circuit, Chisholm. 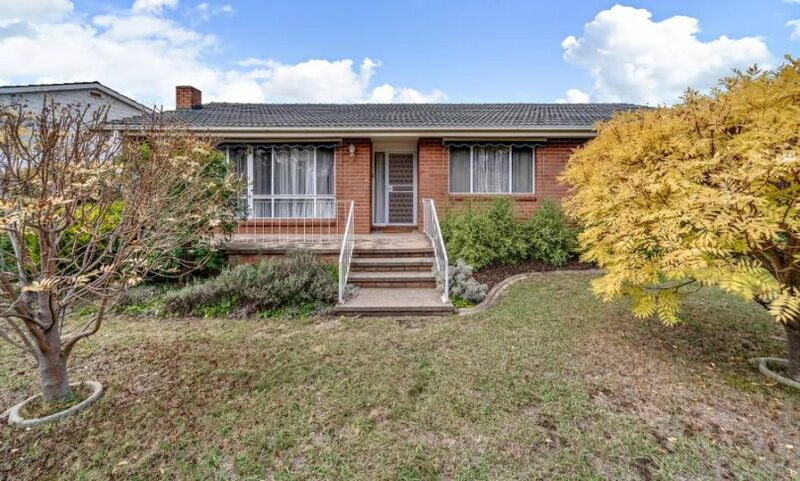 Beautifully presented with inspiring views of the Brindabella Mountains, 18 Rose Scott, Circuit, Chisholm, has three bedrooms with built-in wardrobes, a sunken loungeroom and separate family room that opens onto a deck and pergola. Freshly painted throughout and on one level, the home is in excellent condition and convenient to schools and public transport. On a quiet street, the home sits on a 731 square metre block with large, easily maintained paved areas. A brilliantly designed kitchen looking out to a sunny, north-facing family room at 2/15 Towns Crescent, Turner, is sure to win keen bidding at the auction. As well, two of the upstairs bedrooms enjoy the same northerly aspect. All three bedrooms are spacious. There are two bathrooms. French doors open to the front courtyard, and the garden wraps around the living areas. Privacy and leafy surroundings in an inner location are on offer. For more information, head to the Ray White website.